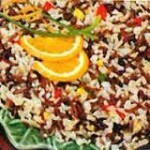 Fragrant rice straight from the spice route; steamed and garnished according to the menu. A wild and brown rice blend mixed with craisins and our special blend of seasonings. Steamed white rice with orange zest parsley and just the right blend of spices. Classic fried rice perfect for any Asian Dish or buffet, filled with celery, onions, carrot, fried egg and layers of flavor. 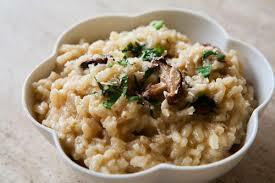 Arborio Rice that has a creamy texture that depending on the style, may have saffron, mushrooms or both. Just like my mother used to make toasted & steamed kasha (buckwheat groats) with caramelized onions mixed with bow tie pasta. Al dente orzo pasta with caramelized onions, lemon zest, and parsley and spiced for the palate. 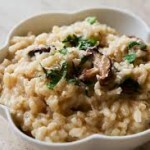 This recipe from my Chassidishe cousins.in Jerusalem, toasted barley shaped pasta with sautéed onions and mushrooms. 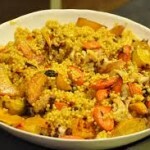 Classic couscous steamed with vegetable stock then combined with sautéed vegetables. 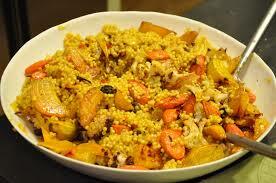 Couscous steeped in saffron, with aromatic spices straight from the Kasbah. New potatoes seasoned with paprika, Lawry’s and olive oil and roasted till crisp. 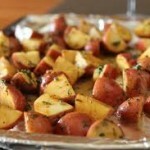 Quartered red potatoes tossed in olive oil, garlic and fresh rosemary and roasted. 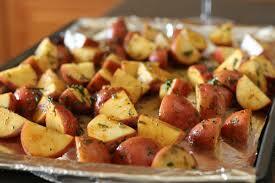 Small Idaho potatoes rubbed with olive oil and baked till deliciously tender. 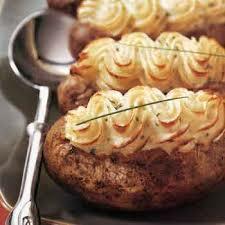 Idaho potatoes baked scooped and refilled with a savory filling and broiled to perfection. 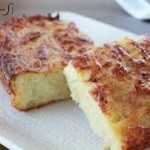 Thinly sliced potatoes layered with butter and parsley and baked till rise like a soufflé. 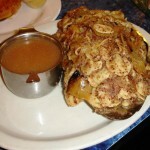 Slice potatoes mixed with caramelized onions and braised with a little chicken stock. 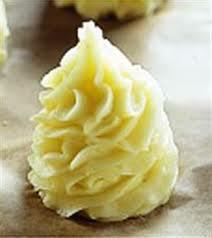 Potatoes cut into large barrel shapes, parboiled in stock and roasted in Margarine. 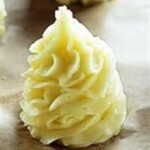 Potatoes cut into large olive shapes, parboiled and cooked in margarine. A mix of potato and choux pastry; formed into cylinders, coated in breadcrumbs and then deep fried. 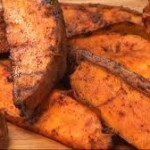 Sweet Potato spears tossed in olive oil and dusted with BBQ Dry Rub and roasted. 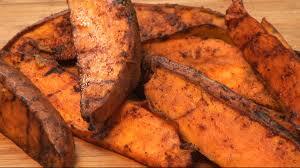 Sweet potatoes delicately seasoned, tossed in olive oil and roasted to perfection. 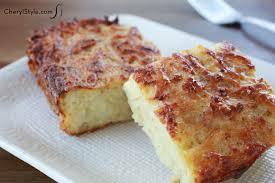 Our signature homemade classic made with shredded Idaho Russets, onions in a light egg custard. Fine egg noodles custard mixed with sea salt and fresh ground Malaysian black peppercorns. This recipe from my Chassidishe cousins.in Jerusalem, is the soul of this classic featured at every Rebbe’s Table. Fresh broccoli combined with roasted garlic, caramelized onions and hint of nutmeg are the notes featured in this offering. We incorporate into freshly chopped cauliflower a hint of Dijon, caramelized onions and garlic and topped with French’s fried onions. 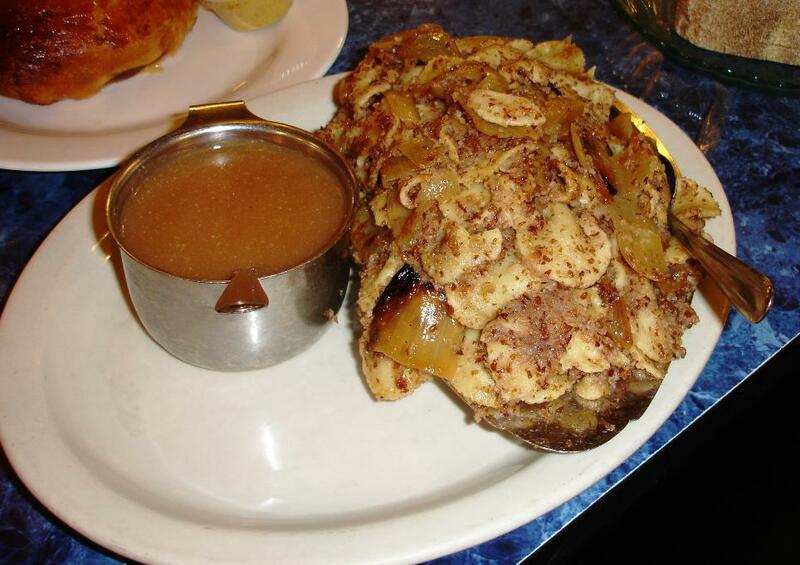 Imagine the sweet taste of Tzimmes in a kugel; pureed sweet potato with brown sugar and cinnamon. Fresh zucchini, yellow squash and carrots with caramelized onions make up the essence of this light offering. Cornflake crumbs make the crust, layered with carrot, broccoli and cauliflower for a truly exquisite presentation. 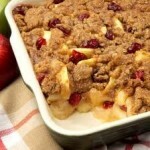 Imagine a cranberry – apple pie with an oatmeal streusel topping, well there you have the basis of ”Crapple”.